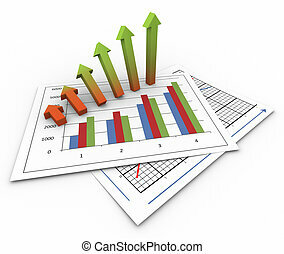 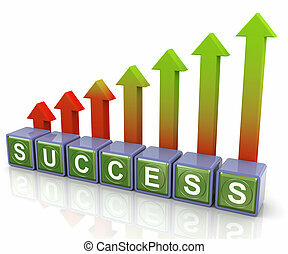 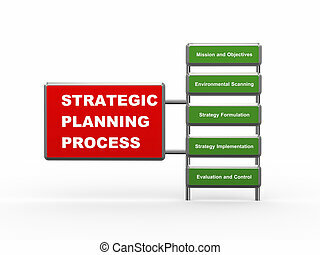 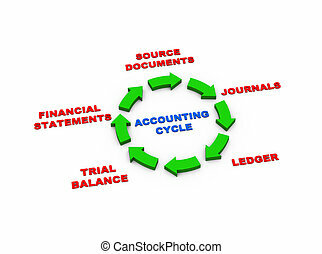 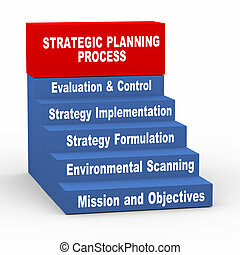 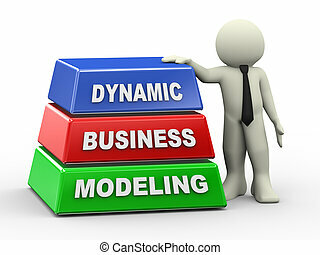 3d dynamic business planning arrows. 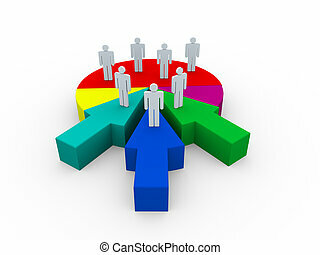 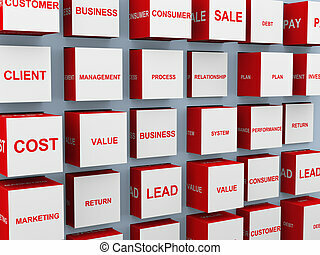 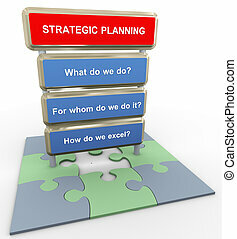 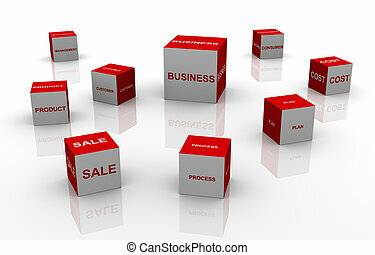 3d illustration of concept of dynamic business planning. 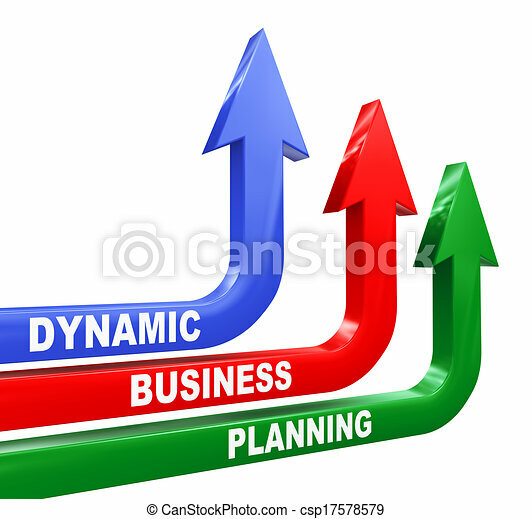 3d illustration of concept of dynamic business planning. 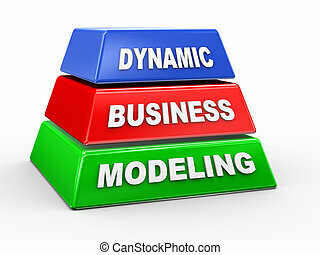 3d illustration of concept of dynamic business modeling. 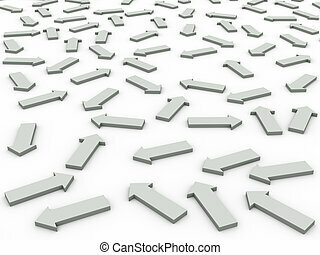 3d render of arrows moving on different direction. 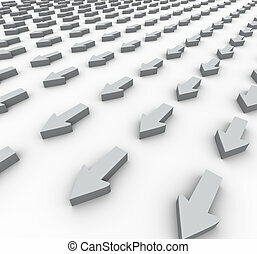 3d illustration of rising arrows with one leading red arrow. 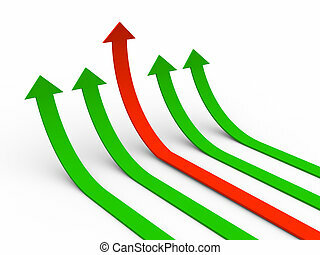 Concept of growth, success, leadership, competition. 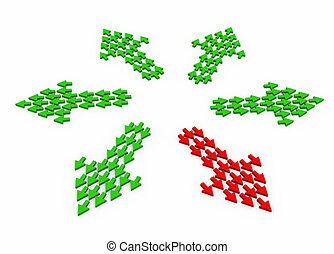 3d render of unique red arrows group, made up of small arrows.